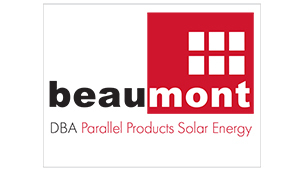 Unlike other solar companies, with Beaumont Solar you get The Power of Vertical Integration. We sell, engineer, design, install, commission and service every system we implement with in-house employees. This means you do business with a company that will stand by your 20-year solar investment while others will fade away. No outsourcing of labor or design, just one company managing the entire process, on time and on budget. Ultimately, this means you will get the highest value system at the lowest price.